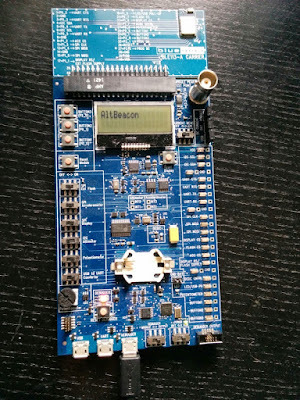 Bluetooth Low Energy. MIDI. Apple iPhone. Cypress deb board with capitive sensing. Potatoes. Yes, POTATOES! Not the most musical thing I've ever created but the potato is a very difficult instrument to master. Takes years of practice! 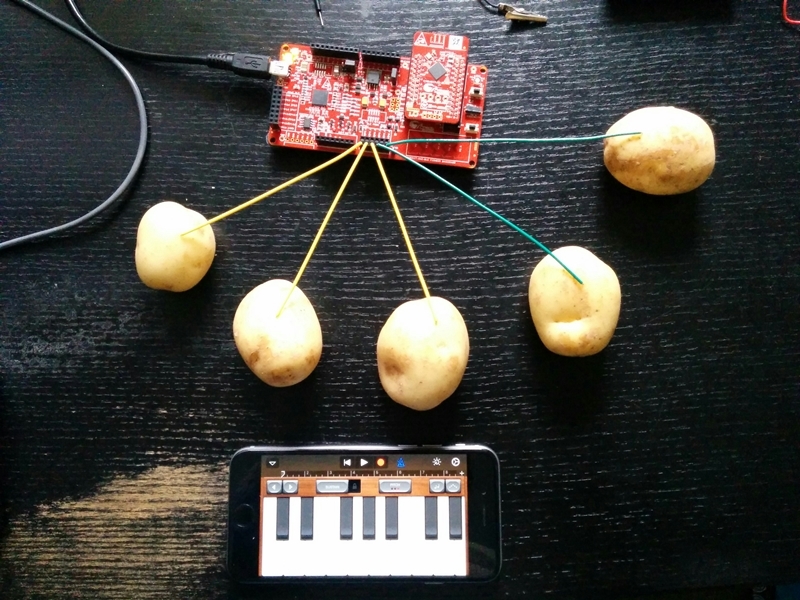 Bluetooth Potato Orchestra from Martin Woolley on Vimeo. I'm speaking at lots of developer events through to the end of the year. The first in the current "wave" of events was the Qt World Summit in Berlin, an excellent conference for developers who work with the Qt framework for cross platform development. I had nearly an hour and filled it with lots of Qt and Bluetooth loveliness! 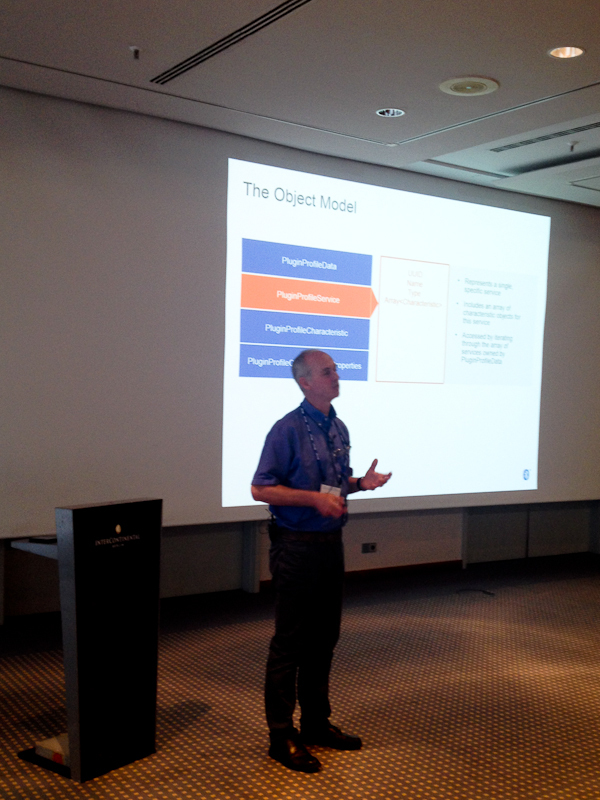 Last week I was in Munich at the "IoT from Sensor to Cloud" conference talking about the Bluetooth roadmap. 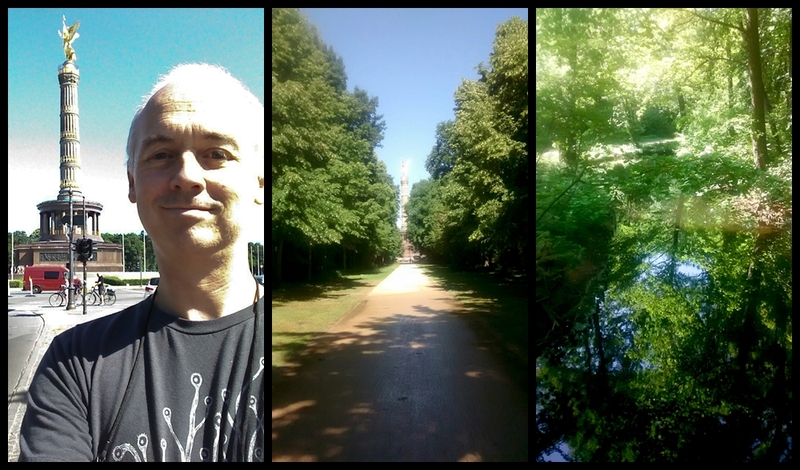 And next week I'm in Sweden speaking at Oredev. 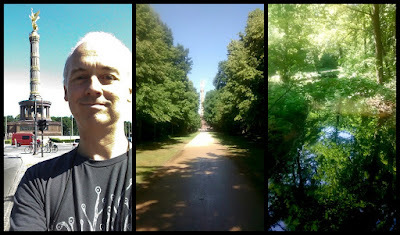 I haven't had time to blog for ages. One of the reasons is that I've been involved in an absolutely brilliant project, helping the BBC make the micro:bit a reality. 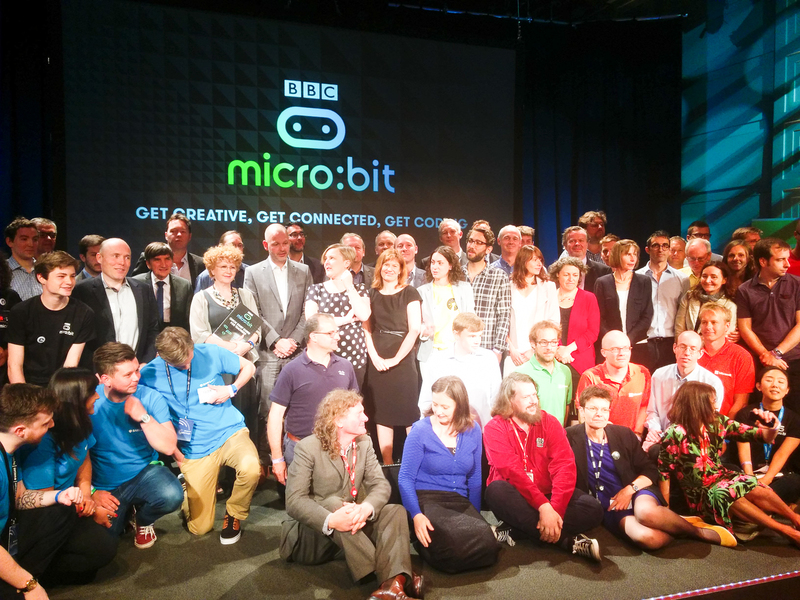 The official launch event for the BBC micro:bit was held a few weeks ago at the BBC HQ in London. It seemed like all the world's press and TV were there watching the slick launch presentations from the BBC and partners. Dara o'Briain MC'd and Stephen Fry made an appearance by video. I also got to meet Maggie Philbin who is involved with the project via her TeenTech company. 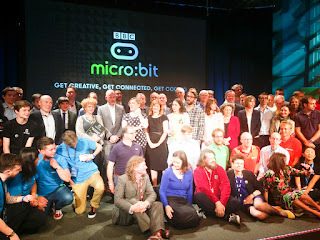 I confess I was rather thrilled to be in the "micro:bit partners" photo the BBC had taken for their archives. I'm in there somewhere, honestly! Rather than restate what's already been written about quite what I got up to in the project, here are a couple of write ups which tell the story well enough, one written by me for the Bluetooth SIG blog and the other, an interview conducted with me by Electronics Weekly. 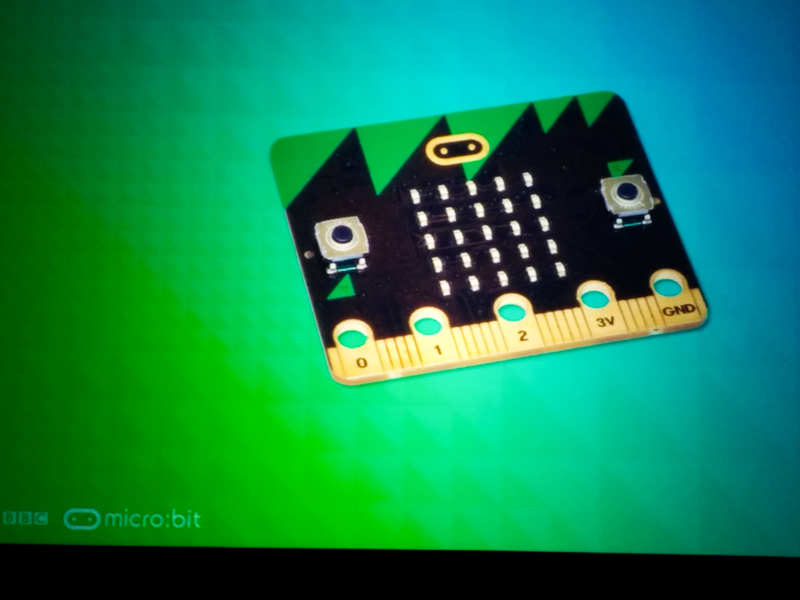 I'm really looking forward to seeing the impact micro:bit has when it finds it's way into UK schools later this year! I'll be delivering the same course again in London in September if you'd like to come along, just before Bluetooth World where I'll be moderating a panel session and also presenting one of the sessions. Droidcon Italy was the 3rd of the Droidcon events that I've attended and once again, it was a high quality event, with about 680 attendees and 70 speakers. 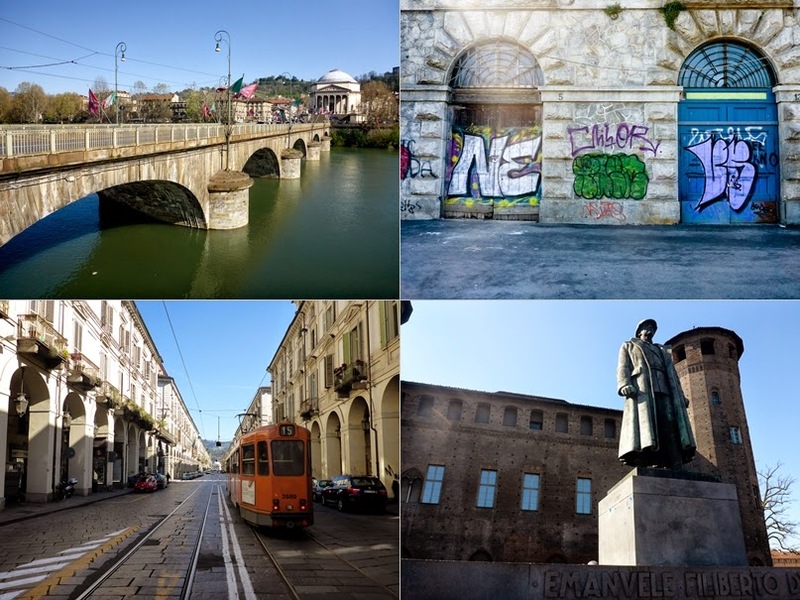 It was held in Torino, a beautiful, historic city within sight of the Alps. Wonderful! I did my usual thing, talking about Bluetooth Low Energy as the killer enabler for the IoT and walked the attendees of my session through the primary APIs for the Android platform. I gave away a Texas Instruments SensorTag, a Broadcom WICED Sense and a Red Bear Lab BLE Shield for Arduino to three attendees as a reward for my three favourite tweets. 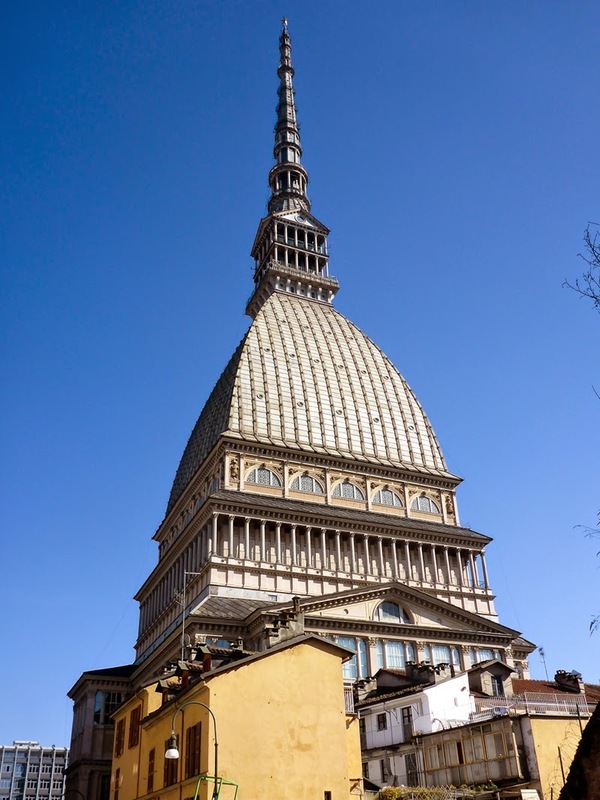 The event organisers treated all the speakers to a meal at a nice restaurant Tre Da Tre near to the amazing Mole Antonelliana. Excellent pizza and one of the best Tiramisu I ever tasted! A great event in a lovely location. Next stop Bluetooth World in Santa Clara, California! Oh and here are my presentation slides. And wow, you can relive the whole thing by watching a video recording of my session which the organizers made and uploaded to YouTube! Embedded World is Europe's foremost conference and exhibition for people interested in embedded systems and runs for 3 days in Nuremberg, Germany. It prides itself on being a serious, technical event with high calibre speakers who are respected authorities in their field. So why I was there and why I was possibly the only person presenting two sessions, I really have no idea! But I was there and I did speak. Twice. I also had a good wander around the enormous (but not quite CEBIT sized) exhibition. Some was interesting and for me, some considerably less so. We all have our thing I guess. My first session "Creating the Edge Tier of IoT with Bluetooth Smart" sought to clearly position Bluetooth Low Energy (AKA Bluetooth Smart) with respect to IoT architectures and patterns and then proceeded to explore the practicalities of developing both device firmware, using an Arduino based system as the example, and smartphone applications, using Android. My second was arguably more interesting and consisted of a 30 minute and reasonably technical guided tour of the newest capabilities and features of Bluetooth Low Energy as well as a close look at things that will be released imminently. I also talked briefly about the standardisation of Mesh networks on Bluetooth Low Energy about which the Bluetooth SIG issued a press release a few days ago, a very exciting development which will have a substantial impact in sectors such as the Smart Home, the commercial building sector and the industrial internet of things. I got asked a good question at the end of my second session and I'd like to make sure my answer is clear as I suspect it was not. The question concerned the fact that at version 4.2 of the Bluetooth core specification, resolution of private resolvable addresses has moved from the host to the controller. Since the controller is hardware, this implies correctly that only new devices will be able to support this particular feature. What is does *not* mean however is that only devices with new hardware can be 4.2 compliant. None of the new features of 4.2 are mandatory and so only if a manufacturer opts to implement the new privacy architecture will this mean they need a 4.2 compliant controller. And it has no impact on devices compliant with 4.0 or 4.1 either. Advertising packets are advertising packets and a 4.0/4.1 device can still process advertising packets emitted by a 4.2 device, containing a private resolvable address instead of the old style not resolvable reconnection address type. In short, 4.2 is backwards compatible with earlier 4.x versions. 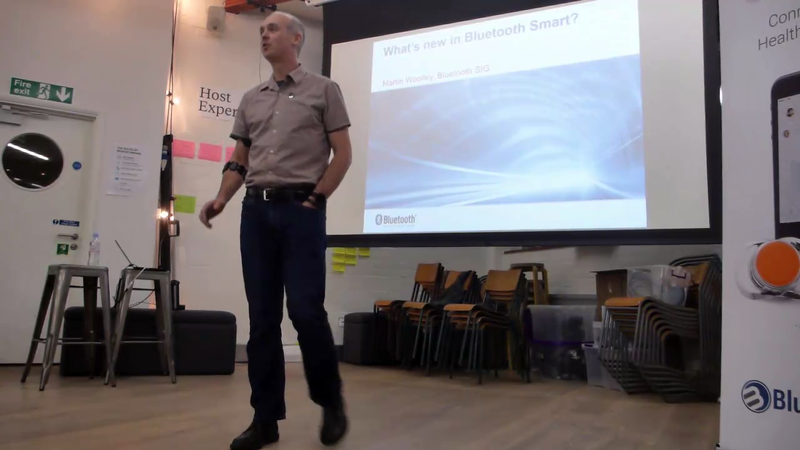 Session 2 - What's New in Bluetooth Smart? And.... if you really want to, you can watch a video of my second session as well. Enjoy. 25th Feb 2015 - Embedded World - What's New in Bluetooth Smart? Women Who Code is a non-profit organisation, dedicated to helping women excel in technology careers. Their headquarters is in San Francisco but they have operations in 15 countries around the world, including in the UK. 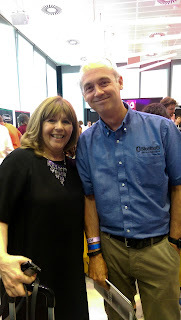 I was fortunate to meet the Women Who Code London leader, Gen Ashley (Twitter: @coderinheels) at Droidcon in London last year. We got talking and the result was an opportunity for me to speak at one of the group's regular meetups. 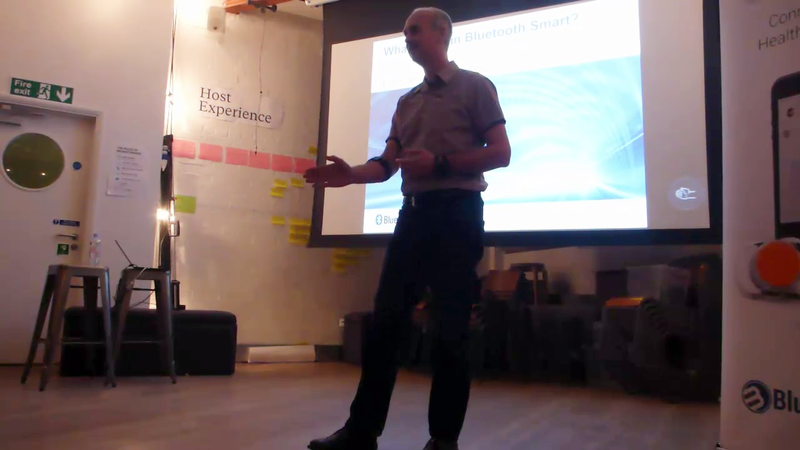 I spoke at last night's meetup and talked about the rise of Bluetooth Smart, it's background as a key, low power wireless technology that was designed for the Internet of Things (IoT) and moved on to show the attendees what's involved in creating Bluetooth Smart devices and how to develop corresponding applications for Android smart phones. 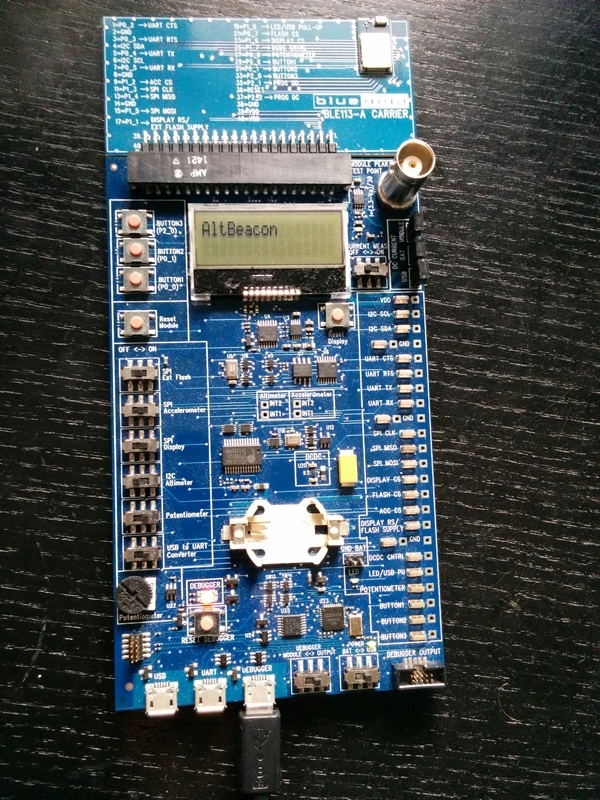 Much of this was based around a resource for developers called the Bluetooth Smart Starter Kit. You can download it from the Bluetooth SIG developer web site and then go through its various projects to learn to develop Bluetooth Smart devices using an Arduino platform or Bluetooth Smart applications for iOS, Android, Windows Phone or BlackBerry 10. One of the key topics covered before getting into the coding concerned recent and imminent new capabilities of Bluetooth Smart which allow devices to interact with the internet i.e. internet or IP connected devices in a variety of ways. I also did a demo of a smart lighting product and described how it worked in terms of its client / server architecture, its use of Bluetooth Smart and the role of its embedded firmware. The Bluetooth Smart Lighting Demo. I don't think I've every had so many good questions at the end of a talk. These gave me the opportunity to talk about beacons, about security in general and about how Bluetooth addresses privacy issues and can stop you from being tracked via your device's advertising by varying the MAC address it uses in advertising packets. There was lots of nice food and I had a good chat with various people at the end. I think I might even have inadvertently let slip my plan to build a robot army out of Lego Mindstorms (Bluetooth controlled of course) but that's a whole other story. There were all sorts of somewhat more sensible ideas from other more sane people and at least one person was teetering on the brink of deciding to go and set up a start-up! A great evening. 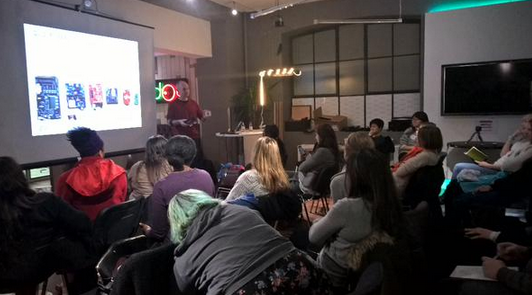 Thanks to Women Who Code and Gen for inviting me to speak. My presentation can be downloaded here. I was a speaker at IoT London last night. This is a really popular meetup with over 4,000 members and as is apparently the norm for this meetup, last night's event was significantly over subscribed, so we had a full house. From a poll taken, the attendees were a diverse bunch; software people, hardware people, designers, investors and press. The IoT London format is that you get 10 minutes to speak and 10 minutes for questions. I'd chosen to deliver a summary of new Bluetooth features from the recent 4.2 release plus a few which are imminent and one which is further down the road map but important to IoT. I used my Thalmic Labs Myo gesture controller to control my presentation for the first time and overall it went quite well with only a couple of glitches which I'm inclined to put down to user error. It's a tool and you have to learn to use it properly. It's a nice demonstration of a Bluetooth Smart device with a custom profile too. Gesturing with Myo to advance to my next slide! 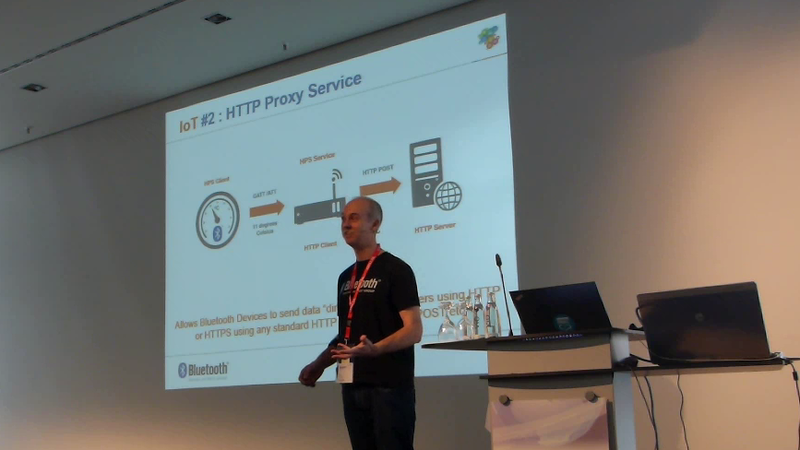 In summary, I talked about the ways in which Bluetooth Smart devices can now be connected to the wider internet; via the new RESTFul APIs for gateways, using the HTTP Proxy Service or by implementing 6LoWPAN over Bluetooth using the Internet Protocol Support Profile. I also talked about security improvements including the adoption of the Elliptic Curve Diffie Hellman key agreement protocol for super-secure pairing and improvements in power efficiency relating to the resolution of private MAC addresses by trusted (paired) devices. Finally I mentioned the data throughput increase that 4.2 makes possible (up to 2.5 x faster) and gave a sneak preview of the standardisation work the SIG have kicked off relating to mesh networks over Bluetooth Smart. Kirstin Hancock from Blue Maestro followed me and gave us an update on the Blue Maestro success story! And we closed with a talk from resin.io. I spent an enjoyable hour after the presentations were over, talking with a steady stream of people with all sorts of things to ask or discuss. A best of breed meetup I'd say. 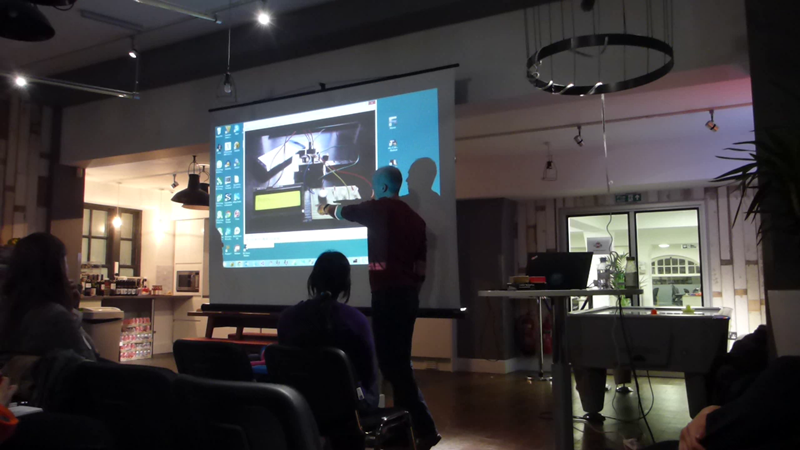 Bluetooth Machine Control from Martin Woolley on Vimeo. Last year I got myself a Myo gesture controller from Thalmic Labs and have enjoyed following the product's progress from beta. The firmware works well now and gestures are reliably recognised. I fully expect that Myo will be my standard means of controlling Powerpoint presentations this year. I was thinking about IoT and the role something like Myo might play. 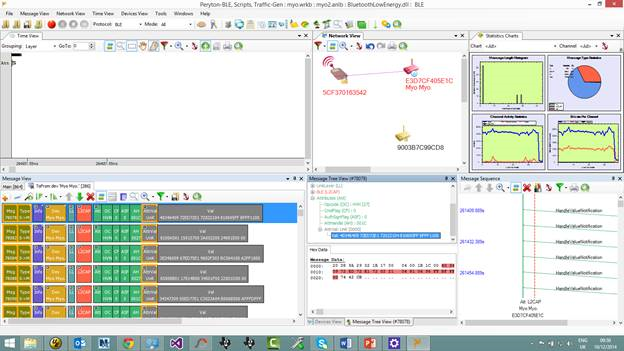 The question was, whilst Myo is easy to use with PC applications, either using the canned capabilities it comes with or by writing your own scripts, could I use it to interact with miscellaneous inanimate objects like lights? 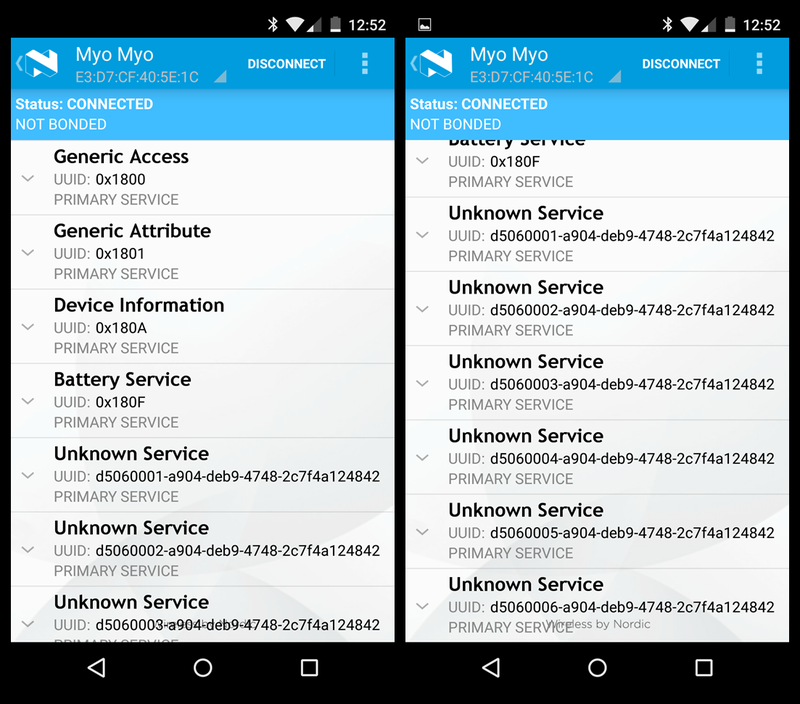 I did some investigation using some Bluetooth tools and discovered that Myo uses a custom Bluetooth Smart profile with a number of custom services. In terms of GAP roles, it's a GAP Peripheral and advertises. 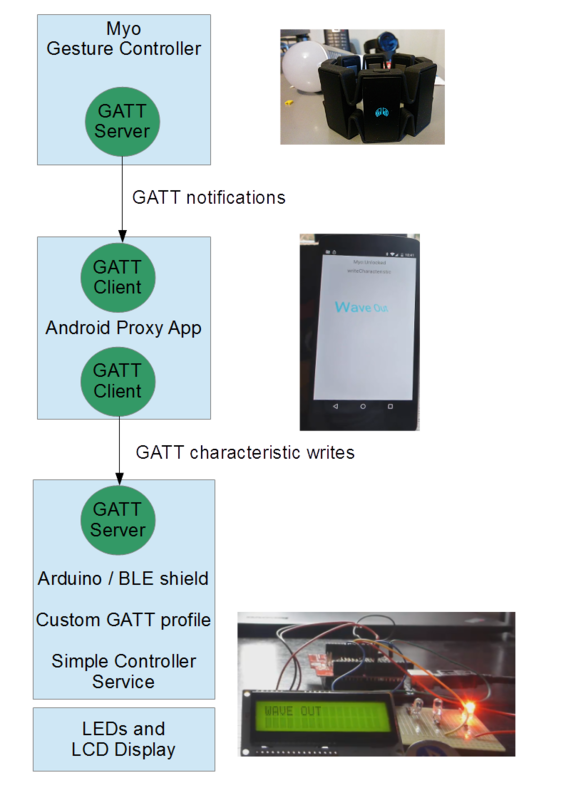 GATT Notifications are used to communicate movement and gesture data to a connected device. I decided it would be interesting to try to use my Myo to control LED lights on a circuit board via my Arduino. The first question I had to answer was what the architecture of my solution would be. Thalmic Labs have not yet published details of their custom profile so writing GATT client applications which connect directly with Myo, which acts as a GATT server, is difficult unless you use one of their APIs, such as the one for Android smart phones or you write scripts for your PC which work with their Myo Connect service. I didn't really want to have an intermediate device in between the Myo and my Arduino but realistically, without spending time I don't have, trying to reverse engineer their notifications from protocol traces, I had no choice. 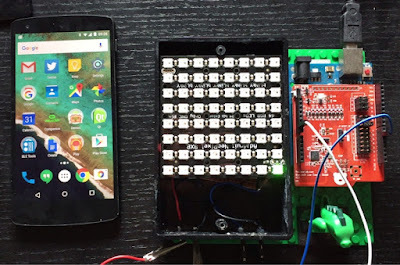 So I decided to write an Android application using the Myo official API that the Myo device would connect to and communicate with and create a custom GATT profile of my own for the Arduino and which I could use to control some LEDs and an LCD serial display. So how does this work exactly? The Android app is connected to both the Myo and to my Arduino/BLE shield. The app receives gesture data via the Myo API, formed from GATT notifications which the Myo is transmitting. The Android app takes the gesture data and uses it to send "commands" to the Arduino, which I've equipped with a custom profile I called the Simple Controller profile. It has a custom service, the Simple Controller service, which has a single characteristic to which I can write a value, representing a command of some sort. In the service implementation in my Arduino sketch, I respond to the characteristic write events by switching on an LED according to the gesture the characteristic value represents and I write the name of the gesture to the LCD display. Simples! Whilst this isn't my first choice architecture I have to say, it does in fact work fine. I'm hoping Thalmic Labs will provide details of their custom profile at some point in the future though so I can take a second look at this use case and see if I can eliminate the Android proxy component. Not a bad start though! Here's a video of the solution in action. Enjoy it right here or if you prefer, over in Vimeo. 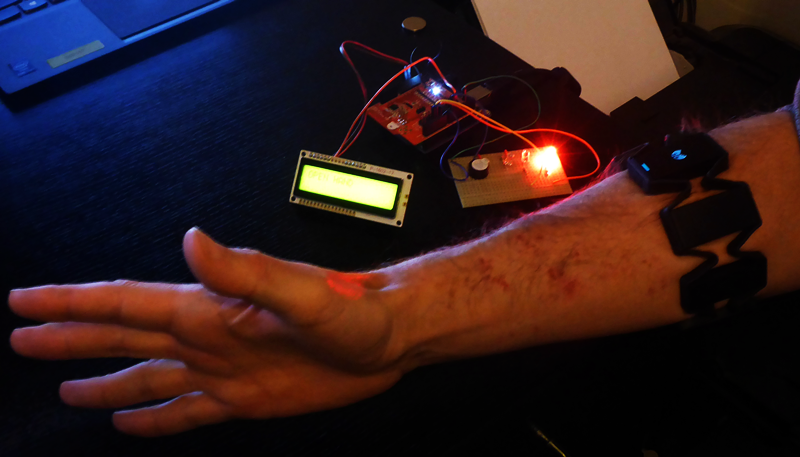 Controlling things with the Myo Bluetooth gesture controller from Martin Woolley on Vimeo.